This film documents the life’s work of Sumedha Kailash, who spent forty years rescuing children from bonded labor and child marriage. At Bal Ashram, a refuge built by Kaliash, newly arrived child laborers enter a new community, their nightmarish pasts receding amid rough and tumble play, under the careful eye of Sumedha. Bought & Sold is an outdoor photographic installation that speaks to the experiences and suffering of the hundreds of thousands of men, women, and children caught up in slavery’s web. The exhibit asks viewers to consider their plight from their perspective. Looking outward through the victims’ eyes, the images challenge us to imagine the daily horrors, tedium, desperation and ambiguities of their lives—and to take action. This exhibition is one of a series of programs shining light on a hidden subject. 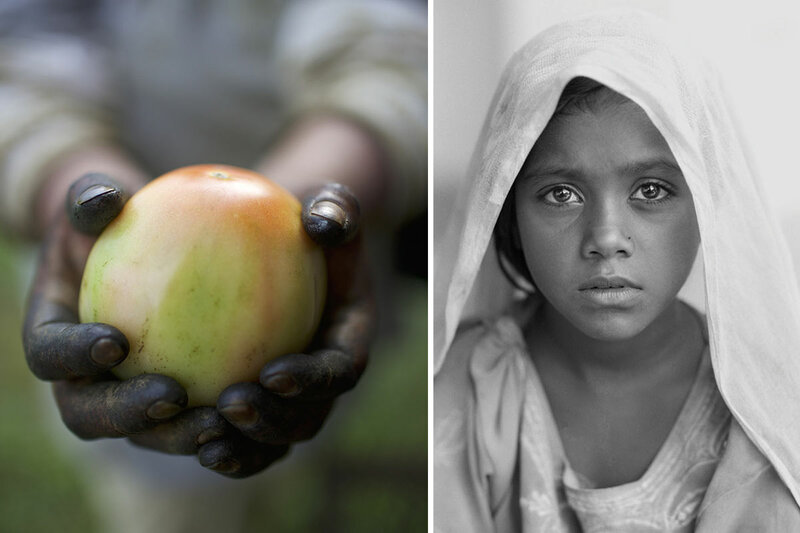 Also included is the screening of Children of Bal Ashram on Sat Feb 9, 7PM at The Studios and an exhibition across from the African cemetery memorial on White St. and Atlantic Blvd., Bought & Sold: Voices of Human Trafficking by Kay Chernush.